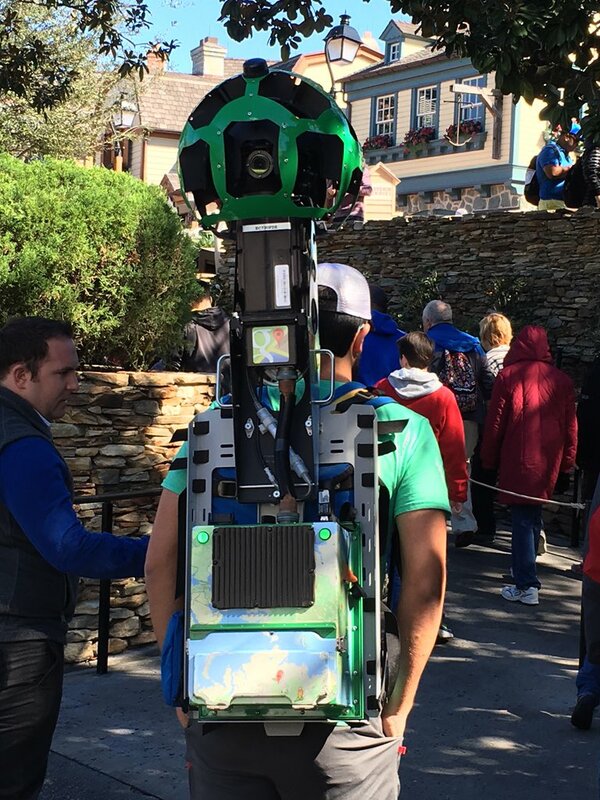 According to Orlando Theme Park News, the Google Trekker team will be completing a walk through of Animal Kingdom on September 19th. The Trekker is expected to start capturing the walk-through around 10am. The team will return on the 20th to capture Tiffins and Tusker House. If you remember, we first noticed the Trekker team capturing photos in the Magic Kingdom back in early February. Google takes extraordinary steps to ensure that faces are blurred before the images are posted online. No word on when the images will be available for virtual walk-through’s of the parks will go live.